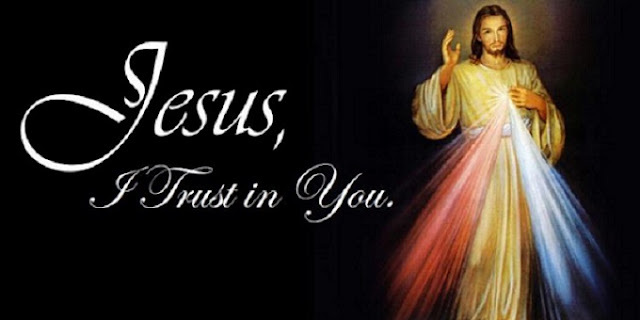 Catholic News World : What is Divine Mercy plus How to Pray the Divine Mercy Chaplet - SHARE! What is Divine Mercy plus How to Pray the Divine Mercy Chaplet - SHARE! 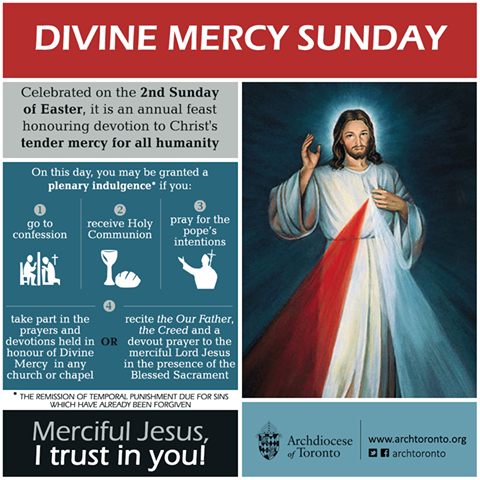 The vision of Divine Mercy comes from the Polish Nun, Sister Maria Faustina Kowalska, that began on February 21, 1931. In 2000, Pope John Paul II canonized St. Faustina. She saw a vision of Jesus standing and was told to have the image made with the prayer : JESUS I TRUST IN YOU. The visions that speak of Jesus' great mercy for sinners if they come to him lasted from 1931-1938. Then say: (optional)O Blood and Water that gushed forth from the Heart of Jesus as a fountain of mercy for us, I trust in You.